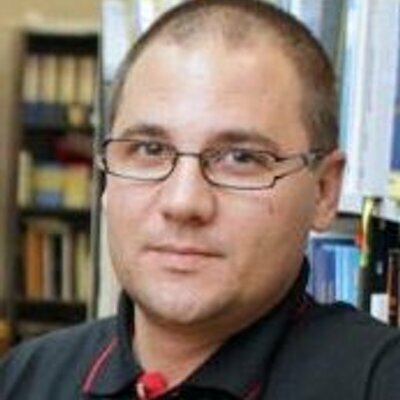 Franjo Pehar is assistant professor at the University of Zadar, Department of Information Sciences. He holds a diploma in sociology and information sciences and a Ph.D. in information sciences from the University of Zagreb. His research interests and competencies include history and theory of information science, scientific communication, bibliometrics, e-publishing, information retrieval and data mining. Dr. Pehar has been involved in three projects: Digital Library of Croatian Printed Heritage by 1800: Structural Premises (financed by the Ministry of Science, Education, and Sport, Republic of Croatia), EU ICT-PSP project (Applied Technology for Language-Aided CMS) and ESF funded Network for Digital Methods in the Arts and Humanities – NeDiMAH. Franjo Pehar is also the editor of Libellarium, Journal for history of writing, books and memory institutions.